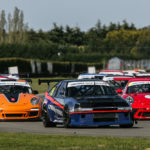 Everything is on the line as the Carters Tyres South Island Endurance Series readies itself for this weekend's Grand Finale at the Timaru International Motor Raceway. 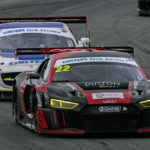 The tight and twisty nature of the Levels circuit always produces close and exciting racing and expect nothing less for 2018. With an amazing 12 teams that still have a mathematical chance of taking.. 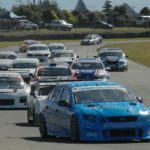 The Carters Tyres One Hour Race Series hits Timaru’s Levels Raceway this Saturday with a full field of 42 cars set to take the grid on the tight and technical Levels circuit. 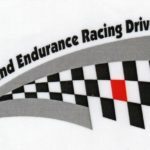 This has all the makings of another terrific race as teams chase the last available points in both overall and class standings and just like both previous rounds..